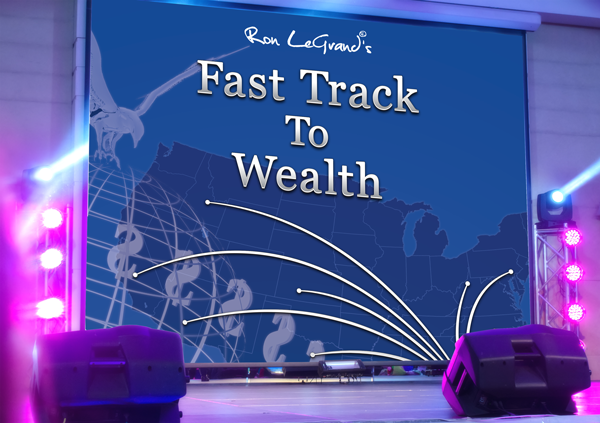 Fast Track to Wealth is a 1-day, hands-on training that includes live deal structuring taught by Ron LeGrand. During this full day with Ron, you’ll see how you can start immediately with no previous experience or license and make a lot of money buying and selling houses in your area. Are You A Ron LeGrand's Gold Club Member? 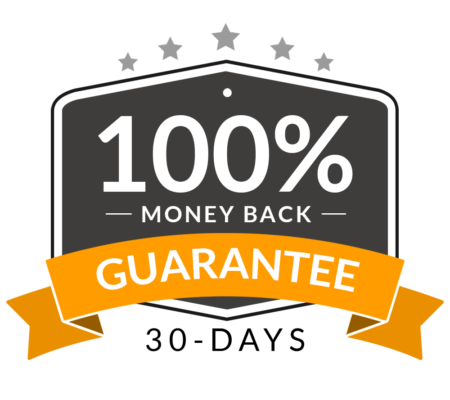 Log in for exclusive discounts and faster order processing (optional). You may change your guest at any time by calling us before the event. Leave first and last name blank if you're not sure yet. By checking this box, I expressly authorize Ron LeGrand's Office, Gold Club Members, LLC, and Global Publishing, along with their agents and affiliates, to call me or send me recorded messages or texts about their products and services using automated technology to my telephone/cellular number I provided immediately above, which I certify is my own number. I understand that I am not required to consent in order to purchase. "Ron has a way of teaching unlike any other. He breaks everything down into such simple terms that anyone could come in knowing nothing and leave knowing exactly what to do to get your first check." "I couldn't believe it! I've attended real estate seminars before, but this was like none I've attended before. "I actually left with a contract in hand to take to a seller. "This is going to net me $19,000 on the front end and another $30,000 on the back end!"